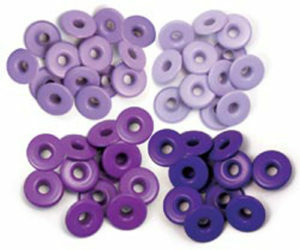 Let your imagination run wild with these eyelets! 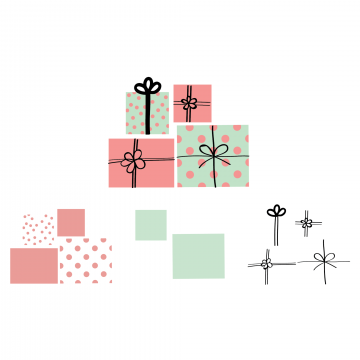 They’re perfect for paper crafting, scrapbooking, school, office, or home projects. 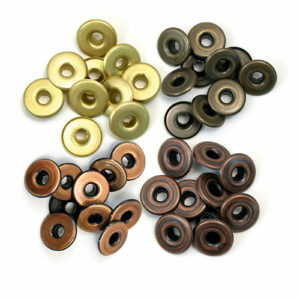 These eyelets have long necks with a fluted tip designed for use on thin paper, thick board, and everything in between. 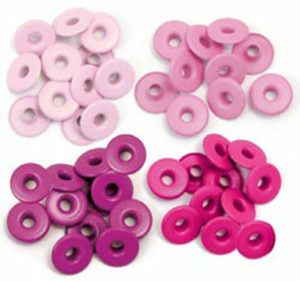 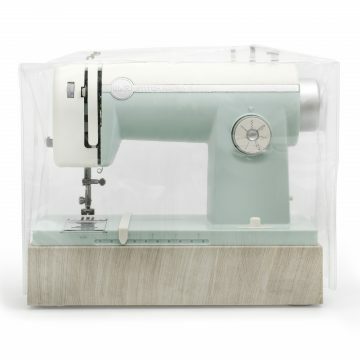 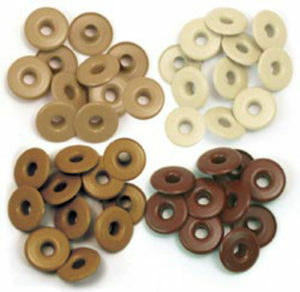 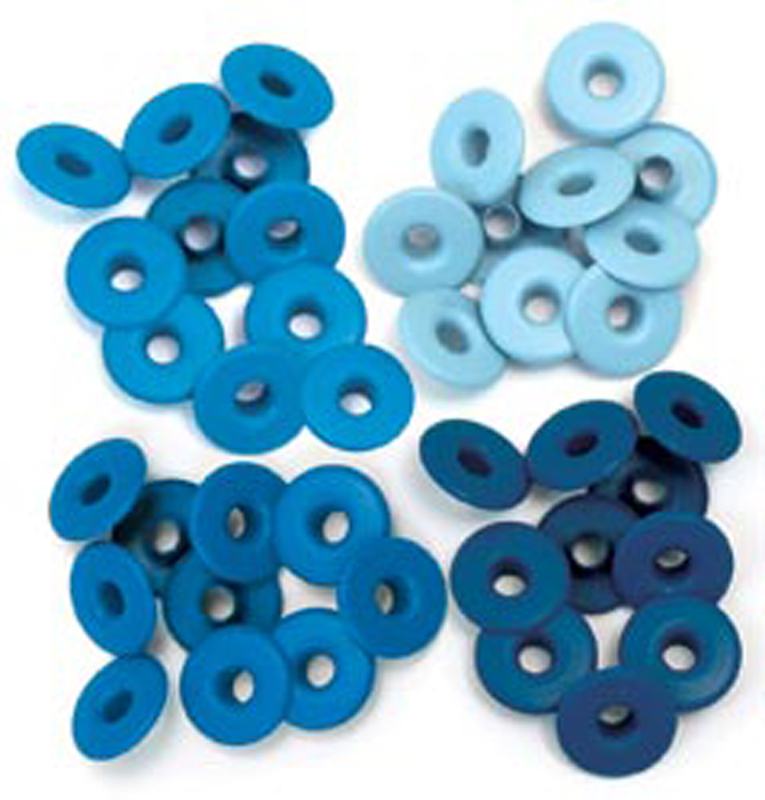 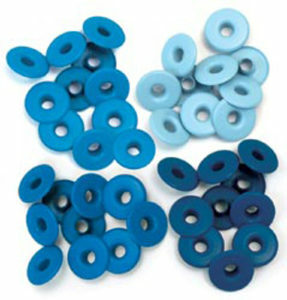 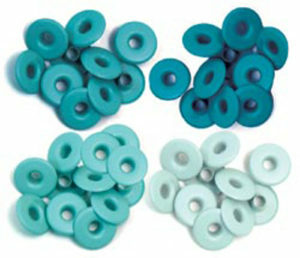 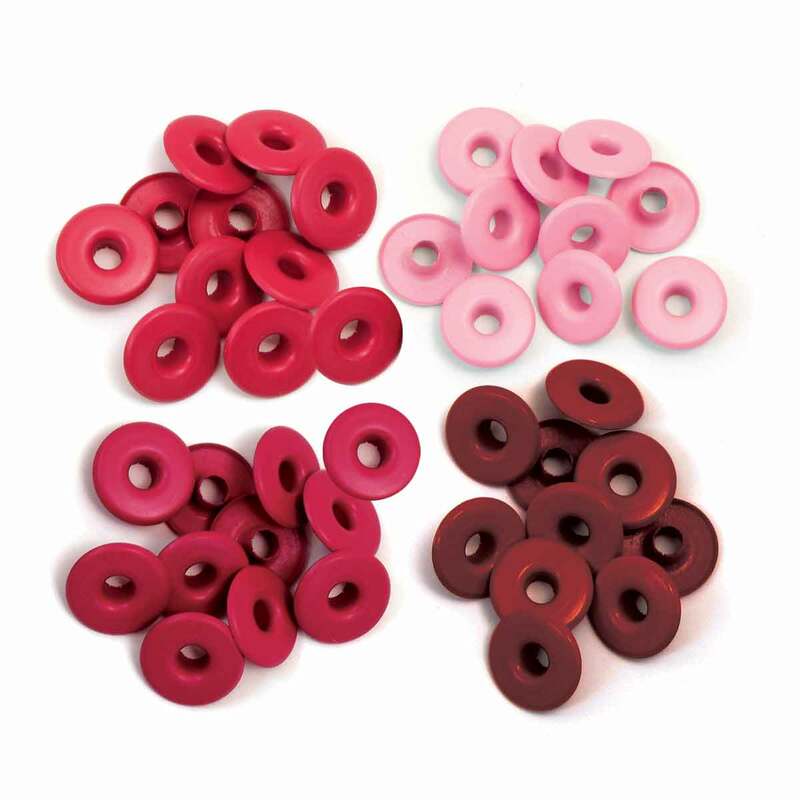 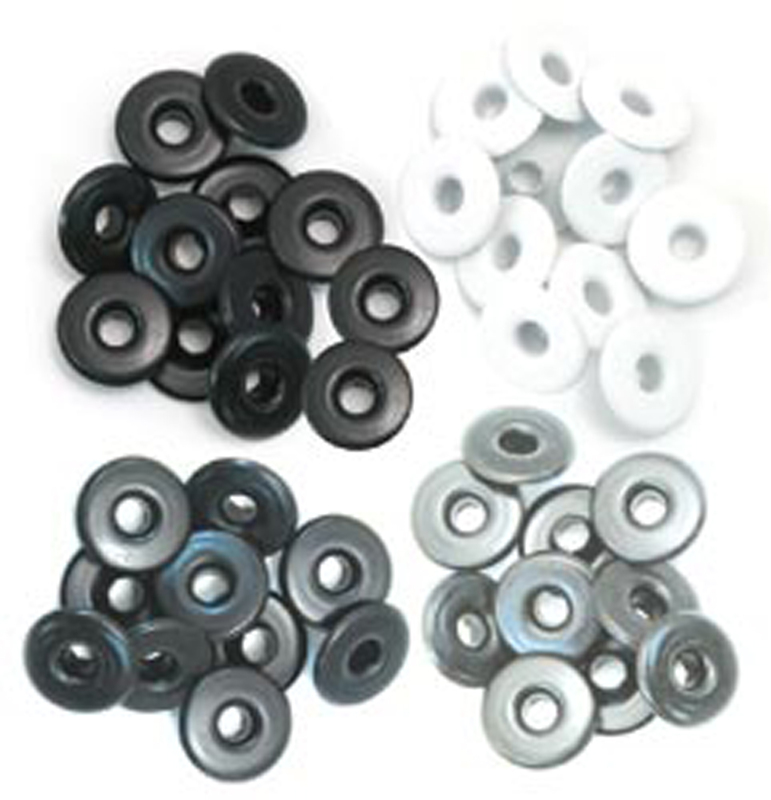 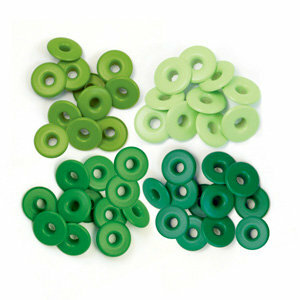 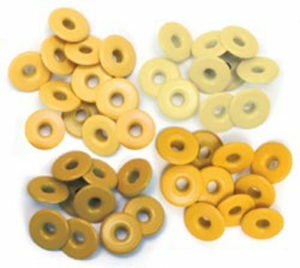 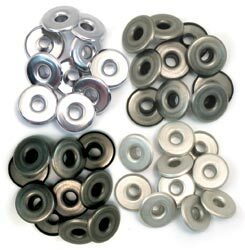 This package contains sixty 1/3 inch eyelets (15 each of 4 colors). 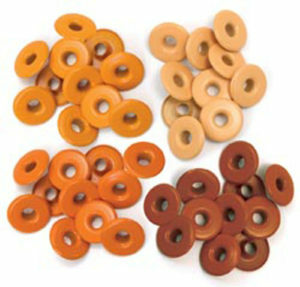 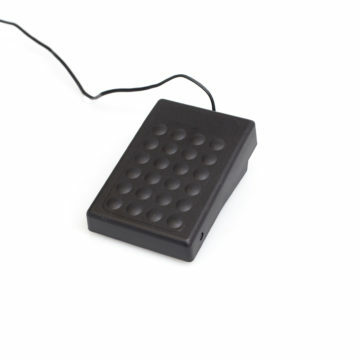 Available in a variety of color combinations: each sold separately. 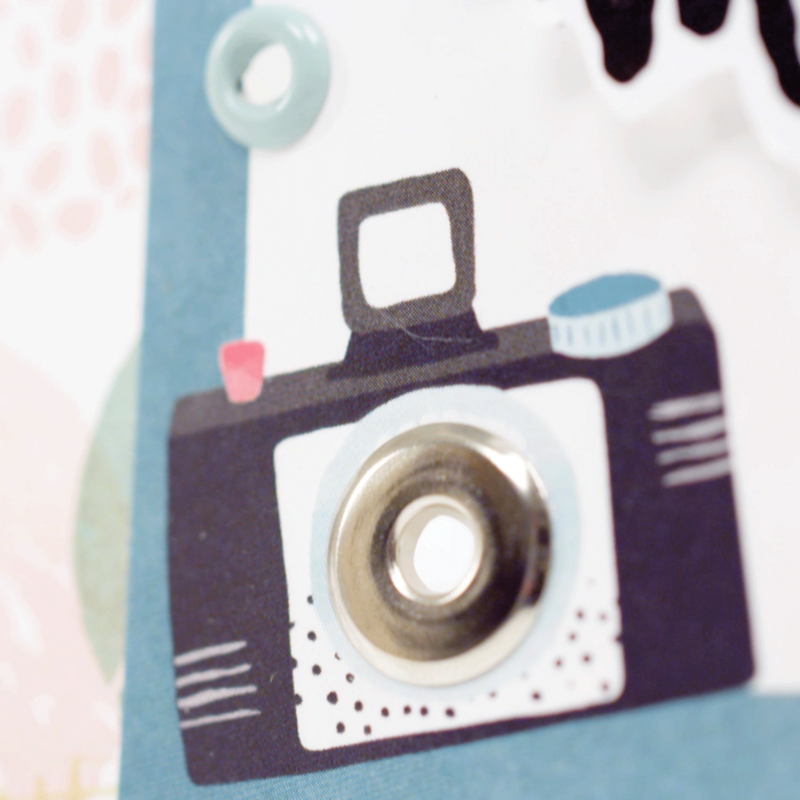 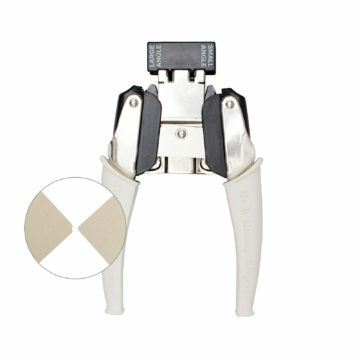 Use these eyelets with the Crop-A-Dile Tool on setting A1 (tool sold separately).